If a tree falls in the forest, does it make a sound? How many angels can dance on the head of a pin? Why is there something rather than nothing? What is the point of reviewing a brewery that, since the time you visited, has a new brewer, is under new management and hasn’t opened yet? We may never know the answers to these questions. Indeed, they may indeed be unknowable, and it may be foolhardy to even attempt to answer. However, as evidenced by this very project, we have never been ones to let the impossibility or inadvisability of a task deter us from undertaking it. And so, we turn our gaze down the congestion choked stretch of Highway 1 towards the Fraser Highway connector, and the ash-heap of what was, and the nest from which the phoenix will rise anew (they’ve closed but will reopen, we hear) Old Abbey Brewing. 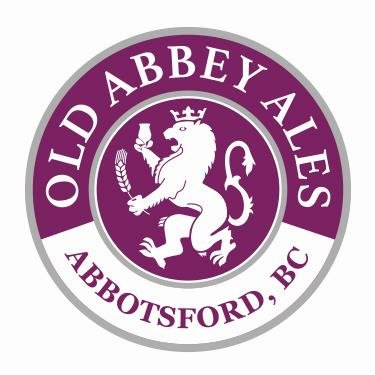 Located in the western reaches of Abbotsford, Old Abbey Brewing occupied a cavernous space in an industrial complex that had been outfitted with purple pleather barstools, and a complement of beers to match their unorthodox design choices. The curtains were purple. The couches were purple. The draanks were purple too. However, herein lies the problem – their grasp exceeds their reach, as least when it comes to the promises made by their aesthetics. If you’re going to design your brewery along the theme “pimp-purple castle”, you’d better make your beer great. They don’t. Old Abbey was fun, if fripperous. Daring, but occasionally disastrous. It was an adventure of the gustatory senses that ranged from the sublime to the ridiculous. There’s only so much time you want to spend sipping suds ladled from the beermaking equivalent of Willy Wonka’s wacky waterway. Two beers bear special mention. Purple Draank, a beer inspired by the off-label use of codeine-laced cough syrup, lived up to the name and taste. If you like fruit beers (specifically raspberry and blueberry) that are just a little too fruit beer, you’d have enjoyed this beer. The other was the beet beer. It tasted like beets, but in a very intriguing way. Said one reviewer “I don’t know that I like this, but I know that I want more of it.” This type of innovation should never be discouraged. If future owners can nail down that recipe, people might be sipping beet beers on patios up and down the TransCan. This should not be read as to discourage their ambition, or to denigrate their skills wholesale. While sometimes their beer would come out syrupy, it would occasionally be inspired. One reviewer in particular raved about their experimentations with rye beers (their RyePA especially), an underused grain in the local scene. Similarly, they nailed their coffee blonde. On the whole however, they produced too many beers that were just really bad. Old Abbey might have hit your sweet spot (especially if you like your beers sweet), but for your standard ales or a satisfying porter for your average consumer, they failed to deliver far too often. Hopefully their next incarnation will rise from the ashes better but no less creative. 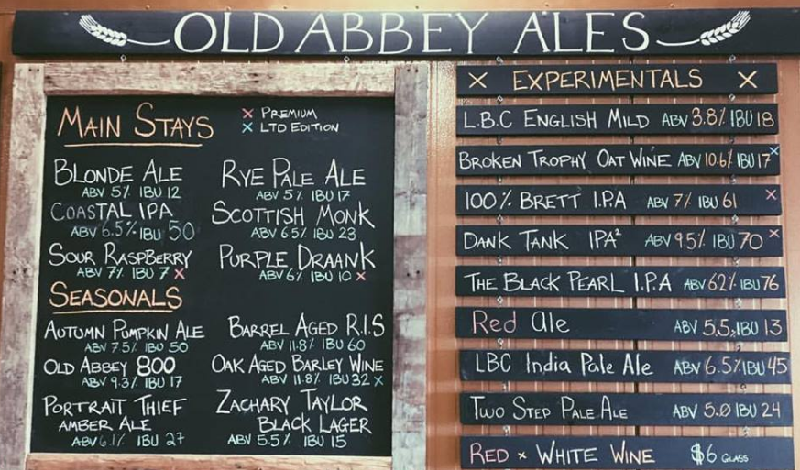 In the meantime, at least one reviewer will pour one out for Old Abbey and their beet beer. After all, Purple (Draank) makes the noblest shroud.